1. After a long plane journey ﻿the last thing you want is a long drive to Maroochydore or your Sunshine Coast location. Give us a call and book your Sunshine Coast Limo to make the trip enjoyable and un wind after your long trip. 2. 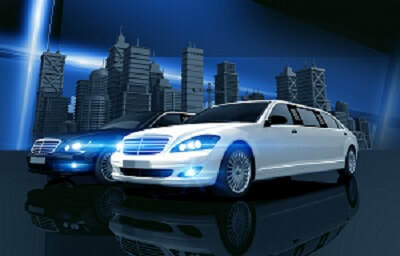 Your clients will be impressed when you chauffeur them to the Coast in a stretch limousine. 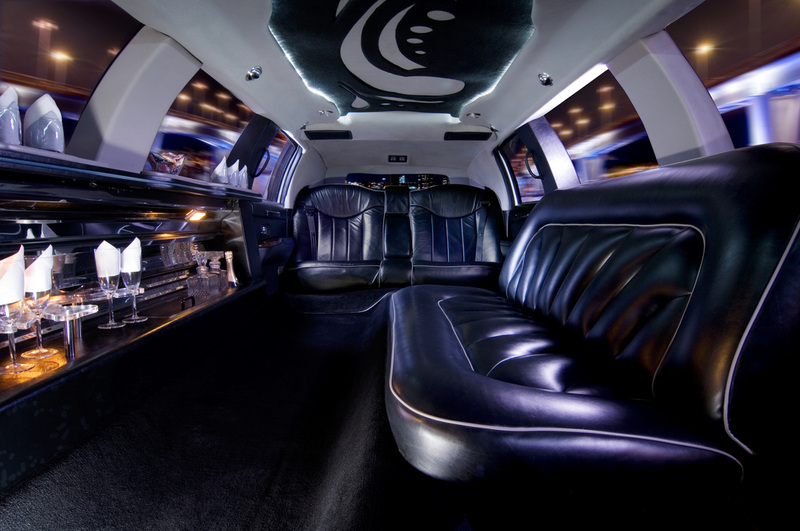 Relax or talk business as we cruise in our whisper quite luxury limos. Enjoy the marvelous view to the Glasshouse mountains. 3. Underwater world is one of the coasts many tourist attractions. Hire one of our Limos to see the best of the Sunshine Coast. You can be sure we will look after you and spoil you with our first class service. Maroochydore, Buderim, Mooloolaba or Minyama.. we can get you there in head turning VIP class. 4. Sunshine Coast to Brisbane Airport transfers are just a phone call away. we'll get you to the airport on time and you can forget about the traffic and parking blues. 5. Arrive at Australia Zoo in a Limo to make your holiday special. We can pick you up at your hotel and take you there for a fun day at one of the Worlds most spectacular Zoo's. The Sunshine Coast is a playground with many beautiful locations and we would love to take you anywhere in one of our Sunshine Coast Limousines. 6. Sunshine Coast hotel transfers. After a long flight, hire a limo to transfer you to your hotel or holiday apartment on the Sunshine Coast to get your holiday off to a luxurious start. Fill in the form below for emailed quotes. 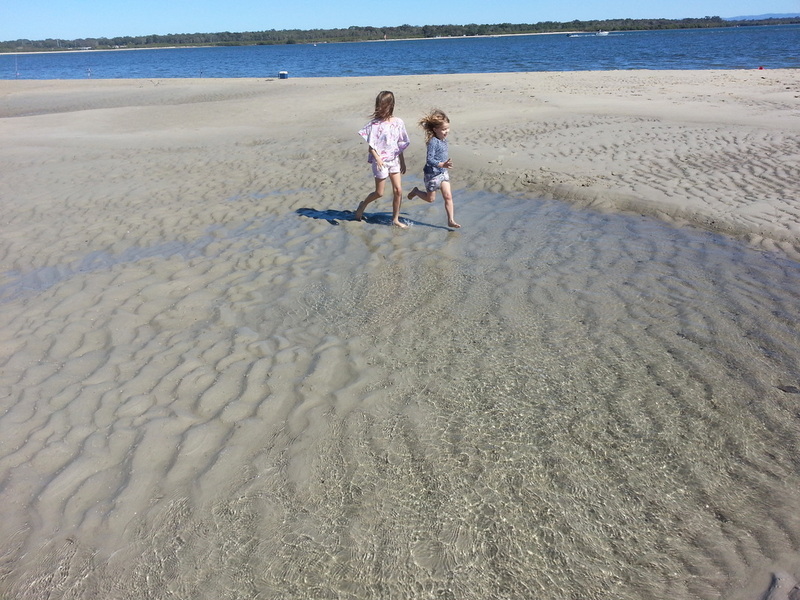 Enjoy the sun and relax on one of the Sunshine Coast beautiful beaches. We love the coast and it's our pleasure to serve you for all your limo transfer needs.